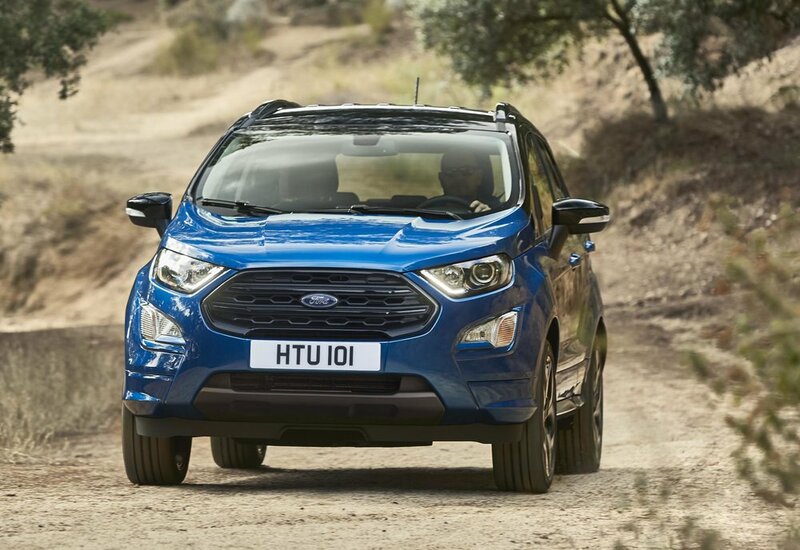 Featuring revised exterior styling which aligns it more closely with Ford's larger SUV models, - - the Kuga and the Edge - the new EcoSport also gets new driver assistance technologies including SYNC 3 connectivity, Cruise Control with Adjustable Speed Limiter and Rear View Camera. There's a choice of 12 colours with more personalisation options – including a contrasting painted roof that extends to the window pillars, upper door frames, rear roof spoiler and door mirrors - while inside, the revamped interior includes a floating central 8-inch touchscreen, heated steering wheel and smart stowage solutions including an adjustable boot floor. 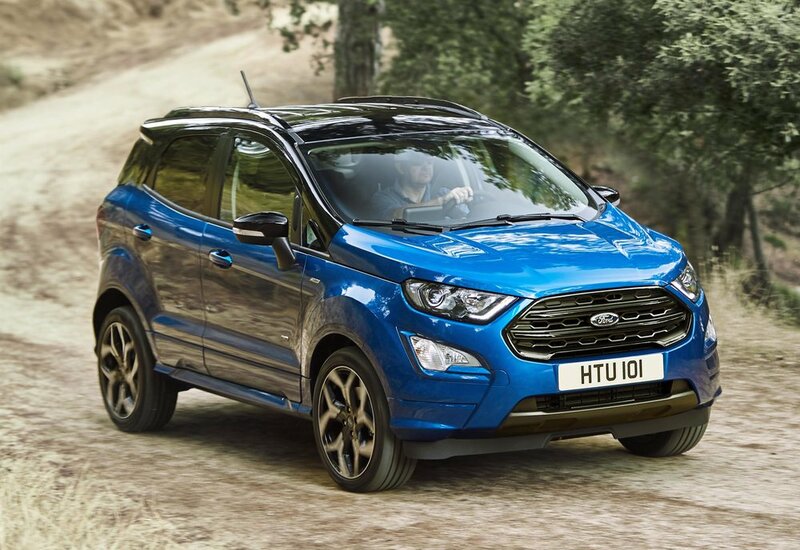 The new All Wheel Drive model will be available from mid-2018, powered by an all-new 1.5-litre EcoBlue diesel engine mated to a six-speed manual gearbox, delivering 125 PS and 300 Nm of torque. 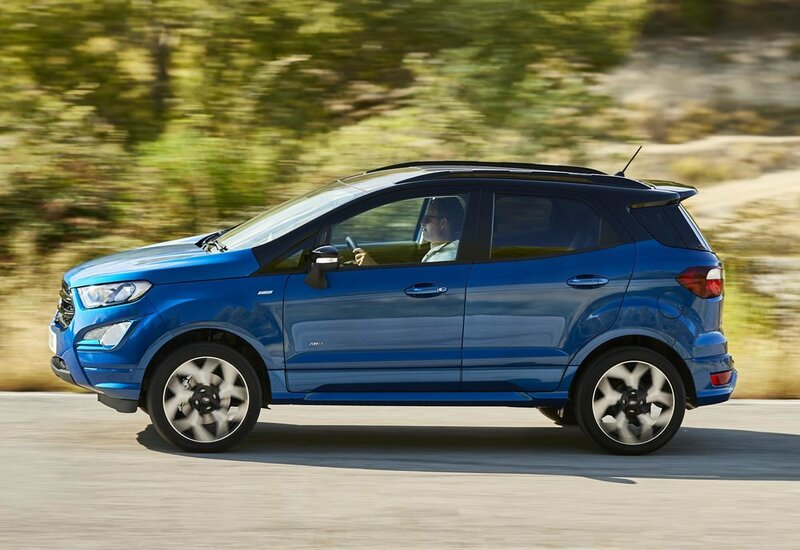 The new EcoSport for Europe is built at Ford's manufacturing facility in Craiova, Romania, following a €200 million investment. 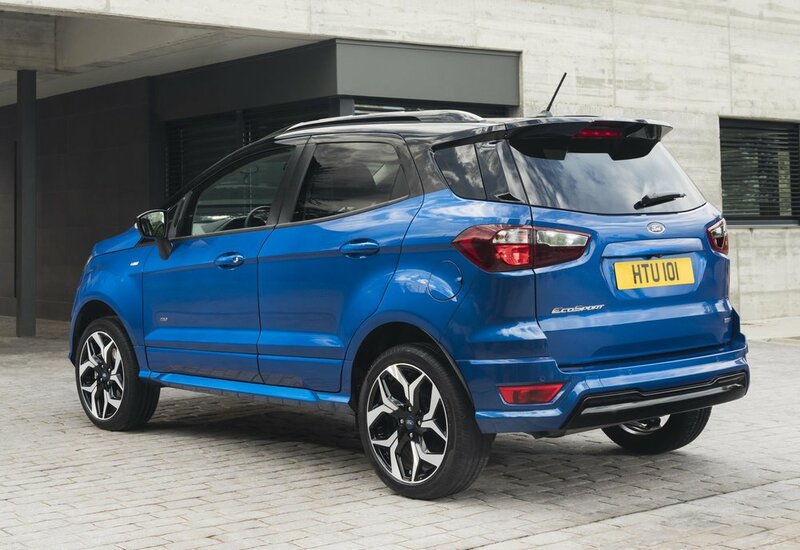 Ford's European SUV range will be joined next year by a new SUV-inspired Fiesta Active crossover model. 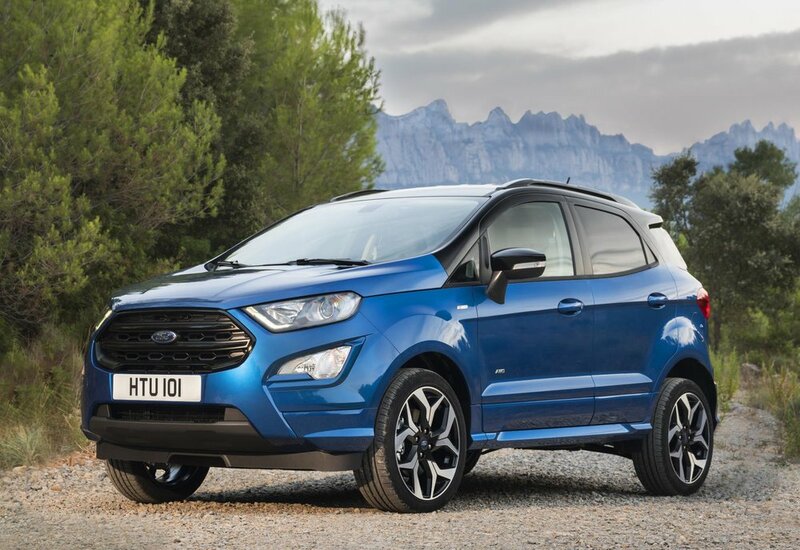 The SUV segment is the fastest growing in Europe - up by more than 21 per cent year-on-year - representing more than a quarter of all new passenger car registrations in 2016. 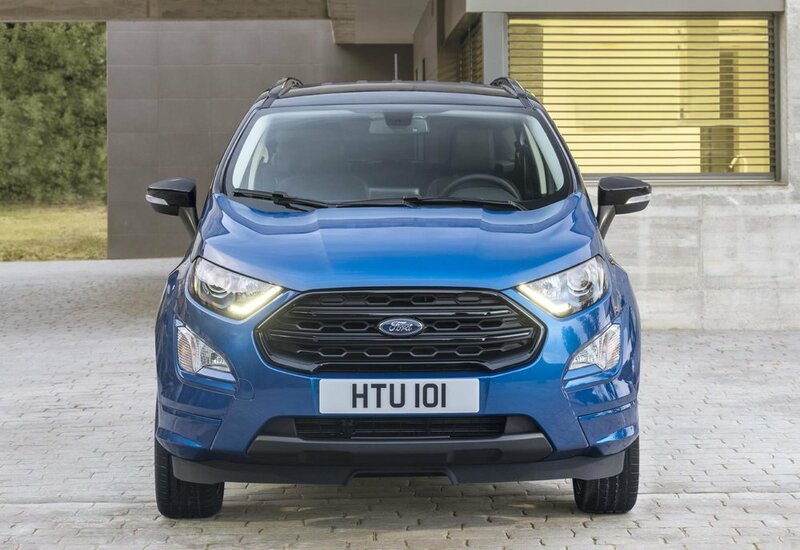 Over 40,000 EcoSports have been sold in the UK since its original introduction in 2013, with the Titanium model accounting for 70 per cent of sales.